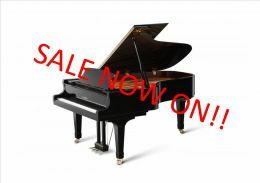 Looking for a new piano? Now's the time to buy. call into our showrooms and save ££££'s. Showrooms are open 10am to 5pm Monday to Saturday.